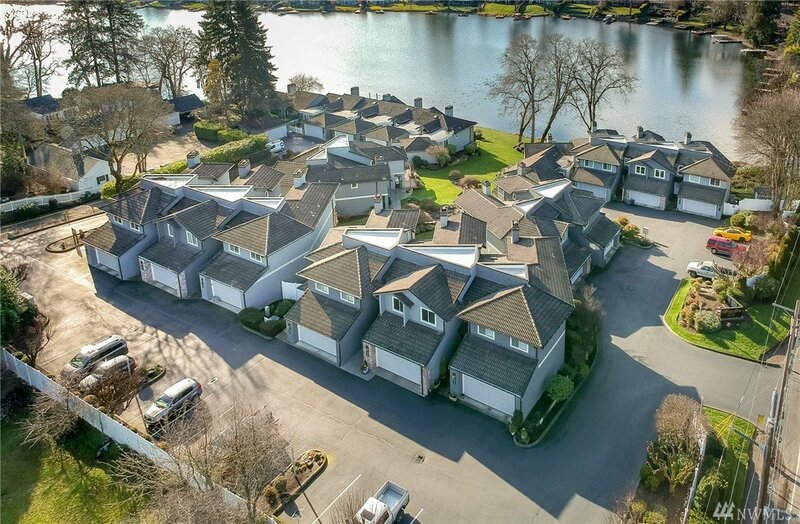 Enjoy easy living at The Water’s Edge Condominiums on Lake Steilacoom. Perfectly maintained grounds lead you to a private dock where you can swim, boat, kayak, or just watch what nature has to offer. Entertain your guests with views of the lake from a private Trex deck and patio. Spacious condo with tons of natural light & open floor plan. Central vac, detailed mill-work & fireplace. Master with en-suite & walk in closet. Gated community with 2 car attached garage & ample guest parking. MLS #1404645 | Listing provided by NWMLS & Hawkins Poe. Disclaimer: The information contained in this listing has not been verified by Hawkins-Poe Real Estate Services and should be verified by the buyer.